The year is 2210. 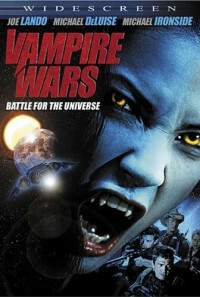 The universe is overrun with hundreds of vampire species that prey upon humans in brutal, surprise attacks. That's when intergalactic Vampire Sanitation teams are called upon to lay waste to these vile predators. V-SAN crews, who've come to know their line of work as "the toughest job you'll ever hate," are comprised of rough and rugged men, women-and in the case of the Heironymous crew-a half human-half vampiress named Quintana, who draws upon her psychic prowess to help the V-SANs track their quarry. Led by Captain Nicholas Churchill and second-in-command Damian Underwood, the Heironymous team becomes the target of a deadly trap that has a much deeper and darker purpose. 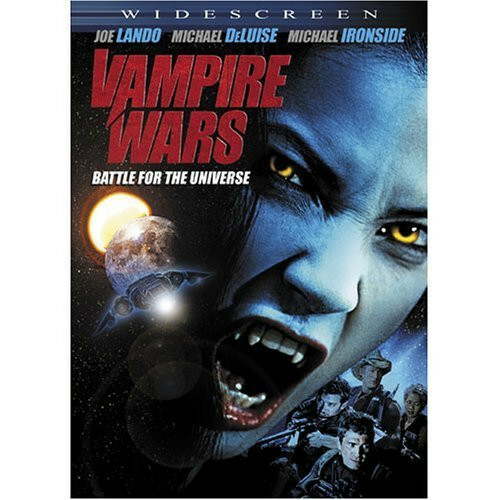 Directed by their vile leader Muco, the vampires have no plans of living peaceably with humans...they want to rule the universe. Regions are unavailable for this movie. Click the "Watch on Netflix" button to find out if Bloodsuckers is playing in your country.